I probably don’t need this new basic edition, but I’m a sucker for your panels. 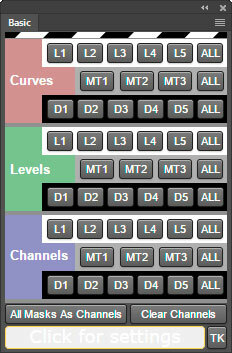 The new Basic panel pretty much duplicates what the “Basic” tab does in the V4 panel. So it’s a way for people new to lum masks to get a good feel for what they do. 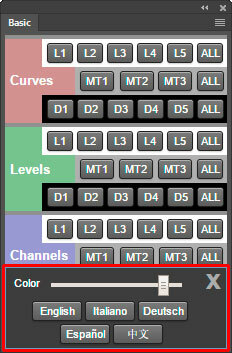 If you already have the V4 panel, the new Basic panel’s functionality is already part of it. Tony! You are my favorite! Thanks man for all you do! Thank you so much, very generous of you.